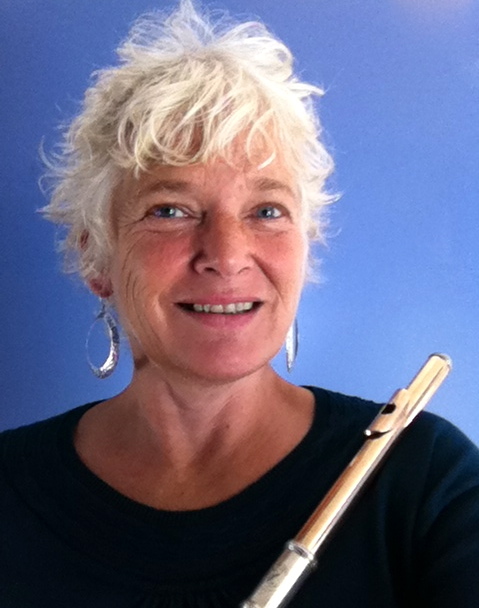 Patricia Creighton has been Principal Flutist with Symphony Nova Scotia since 1984. 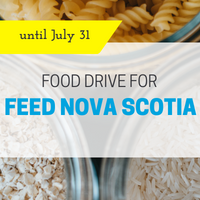 She has performed with many illustrious musicians from around the country and is well known to audiences around the Maritimes. Her extensive repertoire spans from baroque to modern in solo, concerto, chamber and orchestral literature, and she also plays Latin, world music, some jazz, and enjoys improvising. Several of Patty’s discs have been nominated for ECMA awards. She has been an Artist in Residence at the Banff Centre many times and holds a BMUS from University of Toronto.